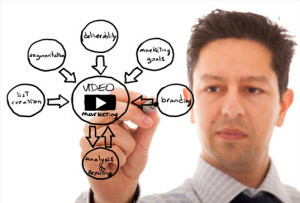 Businesses are recognizing the power of professional video production. It’s as effective of a marketing tool as it is entertaining. It combines aesthetic appeal with informative details that engage with customers. But there are many specifics of video production that must be determined before a project can begin. The various types of videos all have their respective strengths, but your business’ video will have specific marketing goals. You will have to decide which type will spur growth and benefit your business the most. 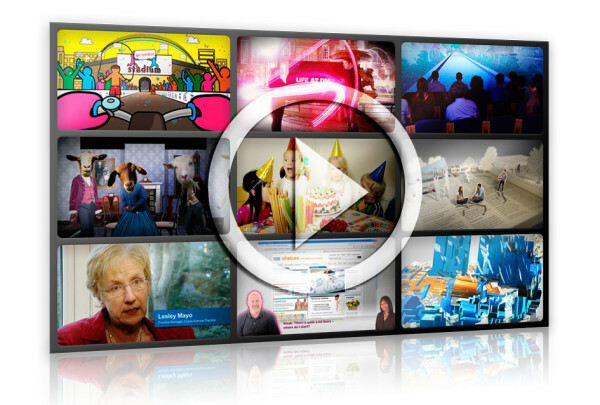 We try to keep our range of video production services open to accommodate you and your business. Blending professionalism, marketing and creativity with video production will continue to increase video’s functionality and impact in many industries. To learn more about the different types of video production that can help your business, or if you have any other questions, call us at 702-351-8329, email info@surreelvideo.com or fill out the form here. We look forward to helping you select the perfect type of video production in las vegas to help your business continue to grow!